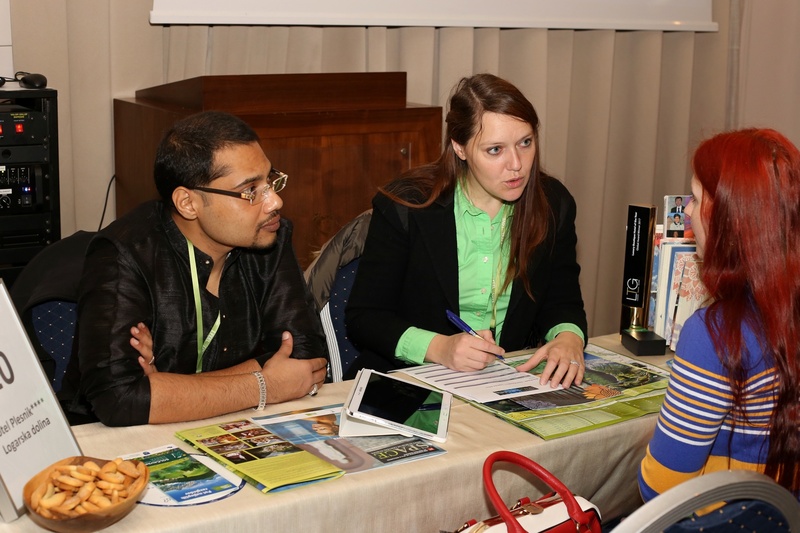 Check out the Terms and Conditions of exhibiting and choose the package that suits you best. Find out how you can benefit from exhibiting at SPA-CE 2019. 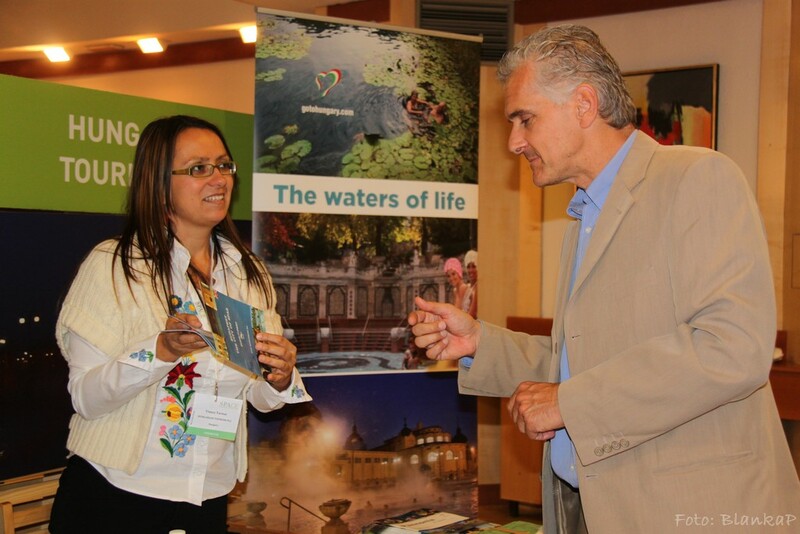 WHY EXHIBIT AT SPA-CE EXHIBITION? 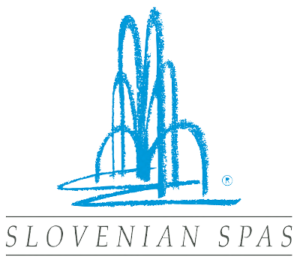 One night accommodation for one representative of exhibitor in the Lifeclass Hotels & Spa Portoroz is included in the Standard or Premium package. Prices for additional nights and persons will be available soon. „Great event, organising and transaction were totally to our satisfaction. 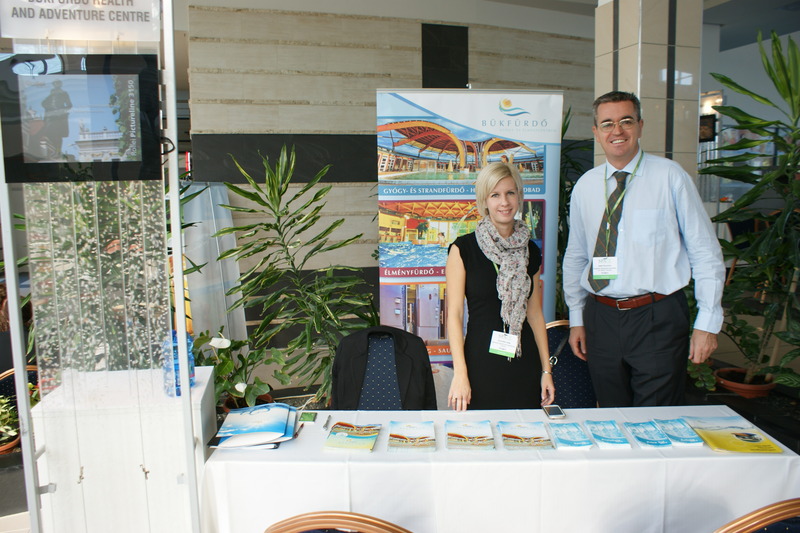 Danubius Hotels Group has made several new contacts and could gain prospective cooperation possibilities during SPA-CE. Event programme and conference were outstanding, attendees had great opportunities to get to know each other better and gain new market knowledge.